Harris Kia Offers an Impressive Selection of Kia Certified, and Harris Kia Certified Pre-Owned Vehicles to Choose From! If you're looking to buy a used SUV in Nanaimo BC, visit Harris Kia to see how our inventory and exceptional customer service will surpass your expectations. When it comes to buying a used vehicle, it's important to ensure that you end up with a sound and reliable automobile that you can enjoy for many years. Our Kia Certified and Harris Kia Certified vehicles undergo a rigorous inspection for optimal quality assurance and peace of mind. They also come with a CarProof comprehensive vehicle history report for ultimate transparency. 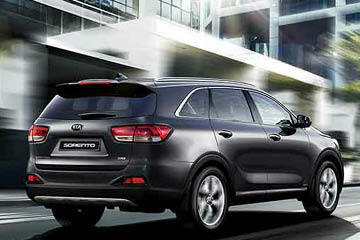 Kia makes great quality vehicles, and our SUVs are certainly no exception. 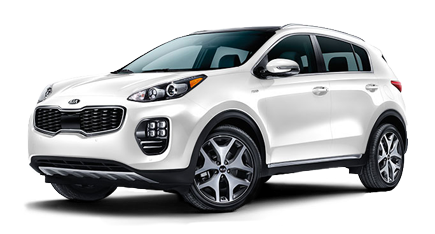 Take the show-stopping Sportage, for example, which offers high-end features for a budget-friendly price. If you require more interior space, you might be interested in the stylish Sorrento which can seat up to seven passengers. These newly redesigned crossovers are both highly competitive in their class and are excellent choices. Of course, one of the benefits of buying a used SUV at Harris Kia is that we carry a variety of used vehicle brands, so you can still benefit from Harris Kia's award-winning customer service and have the option to choose from a variety of popular makes. Choose Harris Kia for your next used SUV purchase, and you'll see why our dealership has earned so many awards and accolades. Our impressive customer service ratings are a reflection of our commitment to exceed customer expectations with every opportunity we have. Visit us to see our wonderful used SUV selection in person, or view our inventory online today! 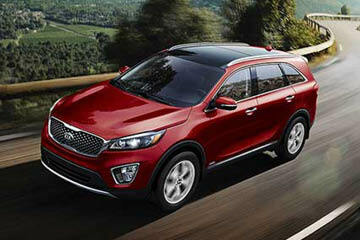 Harris Kia was recognized nationally by Kia Canada to win the prestigious Platinum Award! 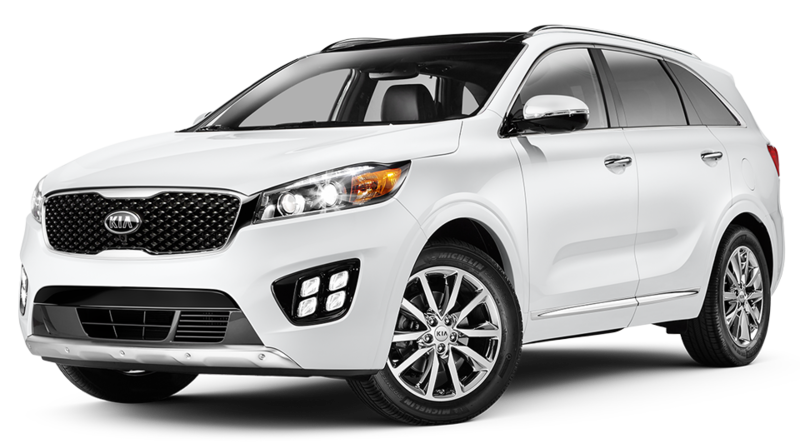 If you're looking for a used SUV for sale, Harris Kia has a fantastic selection of certified pre-owned vehicles to choose from. 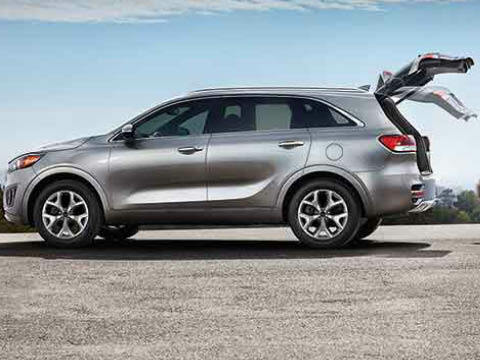 We of course carry the highly popular Kia Sorrento and Kia Sportage, but we also offer a variety of excellent quality pre-owned vehicles from other makes such as Toyota and Buick. Naturally, our used vehicle inventory is in constant rotation, so make sure to view our selection regularly to see which vehicles we have in store! Harris Kia is a friendly, family operated dealership and a proud member of the Harris Auto Group since 1964! We have won numerous accolades including "Dealer of the Year" five years in a row from DealerRater.ca as well as very high customer satisfaction scores including the prestigious "Platinum Dealer" award from Kia Canada. We work hard to earn and keep your trust, which is how we have created such lasting ties in our community.